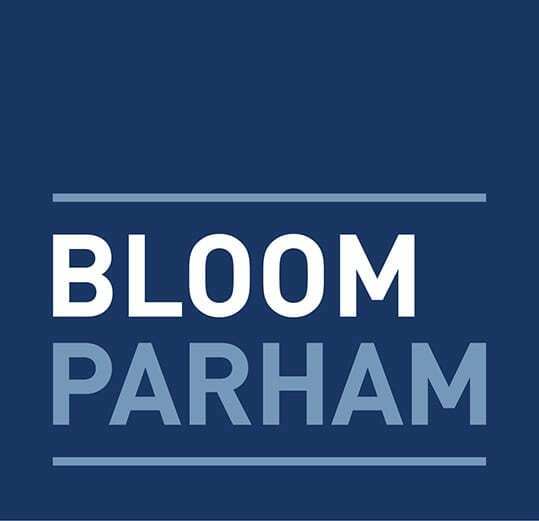 Bloom Parham attorneys have extensive experience in all aspects of landlord-tenant law. Whether negotiating a lease, addressing a default, or litigating a dispossessory, our attorneys have been there. Bloom Parham regularly represents property owners, managers, and commercial tenants. Our attorneys recognize the challenges you face, and they will provide practical advice and aggressive representation to protect your interests.